Effortlessly cool and always fashionable, London is home to two premier shopping destinations – Westfield London and Westfield Stratford City. At both venues you’ll find haute couture alongside edgy urban trends and high street favourites, with hundreds of shops featuring thousands of leading fashion, home and lifestyle brands. In addition you’ll discover an excellent selection of eateries showcasing global cuisine, and first-rate leisure and entertainment facilities including state-of-the-art cinemas, a bowling alley and a casino. Dedicated multi-lingual Concierge teams are on hand with world-class exclusive services. A trip to Westfield is one of the best decisions you’ll make. 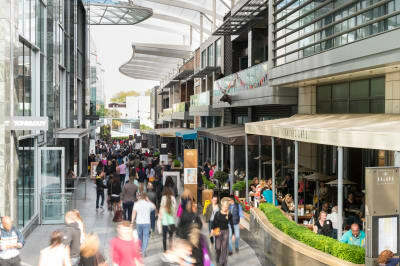 Westfield London is the capital’s ultimate shopping destination and is home to more than 300 shops, housing brands ranging from high street to high end in one architecturally exquisite space. 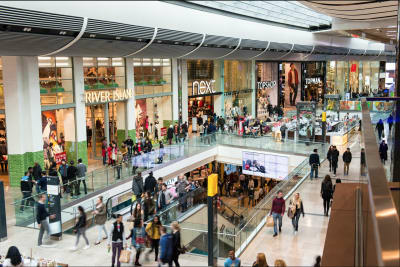 Westfield Stratford City is the largest urban shopping and leisure destination in Europe, offering plenty of high street favourites as well as the latest catwalk fashions and celebrated home and lifestyle brands.